The Lipogems system is leading the way in orthopaedic medicine by assisting patients who fall in the "treatment gap" between conservative therapies and major, surgical intervention. The system provides patients a natural, FDA cleared option to high-cost, unproven treatments like stem cell therapies and other technologies that are not approved by the FDA. With FDA clearance, strong scientific evidence and teams of scientists and physicians, the goal of the company is to offer a responsible and reliable option that may help thousands currently struggling with orthopaedic issues. Lipogems' minimally invasive procedure uses the patient's own fat tissue and the patented system processes the tissue using only saline in minutes. There is no need for a centrifuge or heavy equipment, making the procedure quick and efficient. "Adipose tissue is easy to collect from the body and I believe cells from one's own body are the best cells a patient can use. Studies have shown that the quantity of many of the important cells do not decline with age in comparison to other tissue sources.3,4,5 A clear advantage of using one's own tissue is the decreased likelihood for rejection and infection. The Lipogems system is able to wash, rinse and resize the tissue for multiple site injections during a single session." 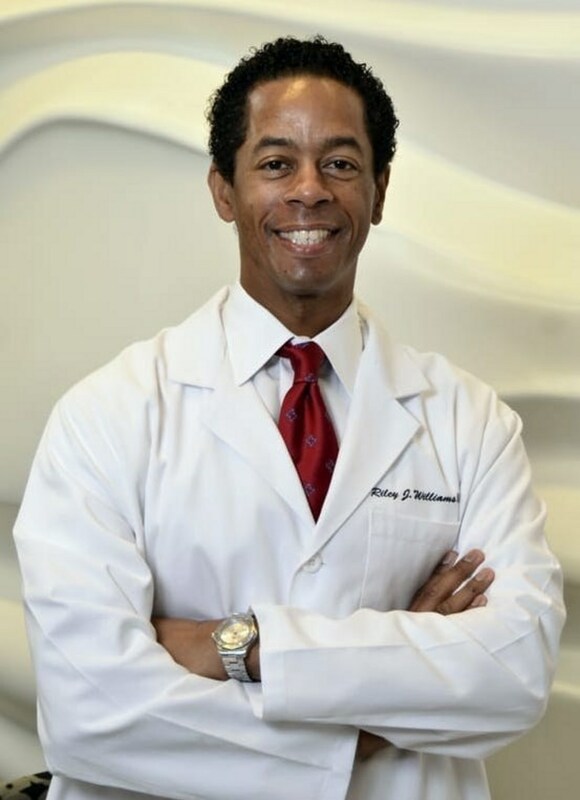 said Dr. Riley Williams, Orthopaedic Surgeon at the Hospital for Special Surgery, NY. The Lipogems system has the ability to concentrate important cells in the fat tissue and preserve both the cell and tissue microarchitecture of the adipose tissue, which are critical for the adipose tissue to function naturally in the body. The microfragmented fat produced by Lipogems system is an optimal size for injecting into the area. Lipogems meets FDA guidelines for minimal manipulation and is intended for homologous use. "I've found that more and more patients are highly active or busy working professionals that are not ready for major, invasive surgery," said Dr. Riley Williams. "As responsible healthcare providers, it is important that we offer FDA-cleared options to help prevent patients from seeking unproven technologies like those found at stem cell clinics, which have already demonstrated harm to patients." Inside Health Policy. FDA Plans Drug Inspection Pilot, Increased Oversight Of Stem Cell Clinics. Dec 12, 2018. Beane, O.S., et al. (2014). "Impact of aging on the regenerative properties of bone marrow-, muscle-, and adipose-derived mesenchymal stem/ stromal cells." PloS one 9.12. e115963. Stolzing, A., et al. (2008). "Age-related changes in human bone marrow-derived mesenchymal stem cells: consequences for cell therapies." Mechanisms of aging and development 129.3: 163-173.